ALD materials database; plasma processes; plasma jobs. Atomic Limits, a blog site that addresses atomic-level processing technologies, has developed an online database listing all atomic layer deposition (ALD) materials and processes. The database could be useful for ALD processes in semiconductors and other fields. ALD is a deposition technique that deposits materials one layer at a time. In ALD systems, wafers are placed in a chamber. A chemistry enters the chamber and they process the wafers. Then, the chemistries are purged. The ALD database from Atomic Limits could help provide more insights into ALD. 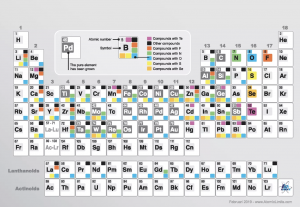 On the Web site, you simply click on a link that displays the periodic table of chemical elements. Then, you click on an element to find ALD materials and processes, according to Atomic Limits, an initiative led by members of the Plasma & Materials Processing group at Eindhoven University of Technology. Each element also has technical articles for a given material and metal. “You can also update it with missing or new processes (the database relies on crowdsourcing to make and to keep it up to date!) and these will be added after a quick evaluation by the content hosts. 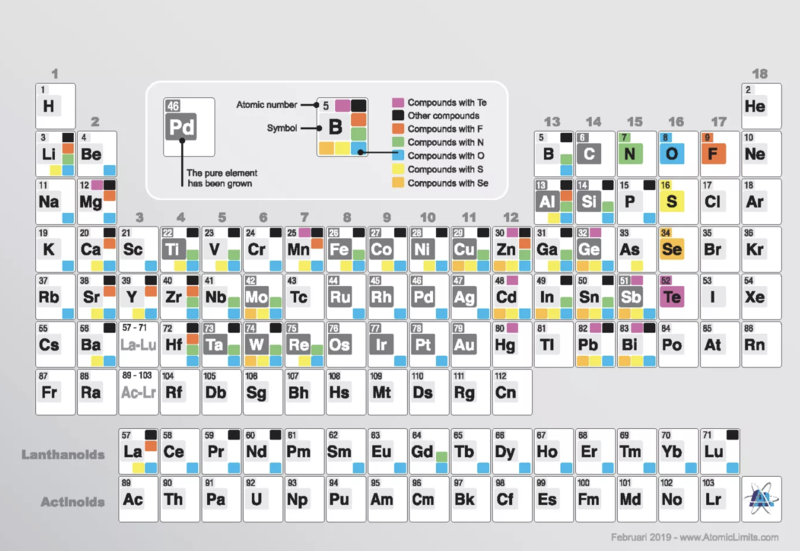 You can also leave comments and even make an instant figure of the periodic table you are looking at,” according to Erwin Kessels, a professor in applied physics at the Eindhoven University of Technology, on the Atomic Limits blog. A new paper from the Eindhoven University of Technology and Oxford Instruments Plasma Technology presents a comprehensive look at plasma-assisted ALD. The paper, entitled “Status and prospects of plasma-assisted atomic layer deposition,” has been published in the Journal of Vacuum Science and Technology. Thermal ALD as well as plasma-assisted or enhanced ALD (PEALD) are among the different types of ALD process. In thermal ALD, “ALD is typically carried out in a heated reactor that is being maintained at a sub-atmospheric pressure through the application of a vacuum pump and a controlled flow of inert gas, such as nitrogen, N2,” according to the plasma-ald.com Web site. Thermal ALD, however, is limited by the availability of precursors, according to researchers. “The manner in which plasma ALD differs from thermal ALD is by the use of a plasma as the reactant (e.g., an O2 plasma instead of H2O exposure to grow oxides),” according to the Eindhoven University of Technology and Oxford Instruments, in the Journal of Vacuum Science and Technology. Today, PEALD is being used in various applications, such as self-aligned double patterning (SADP) and self-aligned quadruple patterning (SAQP) for advanced logic nodes. It is used in other processes as well. Still, there are several challenges in the arena, which are discussed in the paper as well as at the Atomic Limits Web site. The Plasma & Materials Processing research group at the Eindhoven University of Technology recently took a look at what jobs its students take after graduation. There is a popular belief that most graduates take jobs in neighboring ASML in The Netherlands. But, in fact, some 24.1% with MSc degrees end up at ASML. “Also 1 out of 5 PhD candidates go to ASML while the percentage is lower for the postdocs,” according to the Atomic Limits Web site. Others take jobs elsewhere. This blog provides interesting insights into this subject.